Have You Heard The Robins Sing? 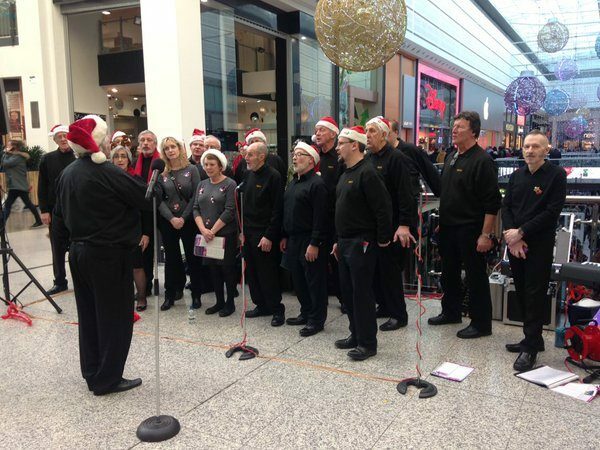 Welcome to the online home of The Robins Singers – the best place to keep up-to-date with Bramhall’s most dynamic mixed-voice choir. 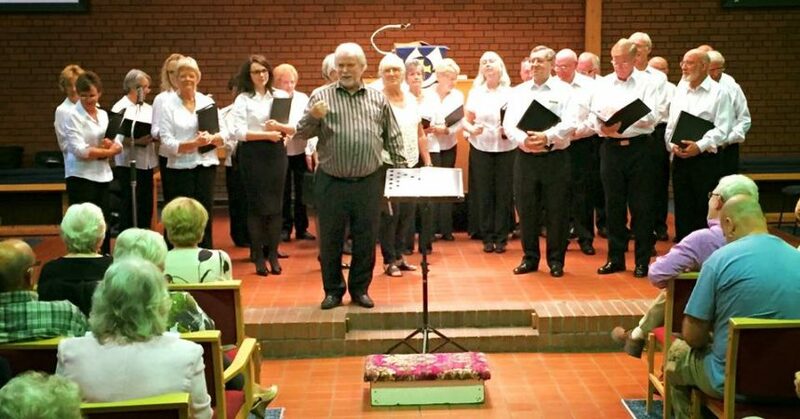 Here you’ll find all the latest concert and event information, plus regular blogs from our members and details about the choir’s history as a cornerstone of the local community. 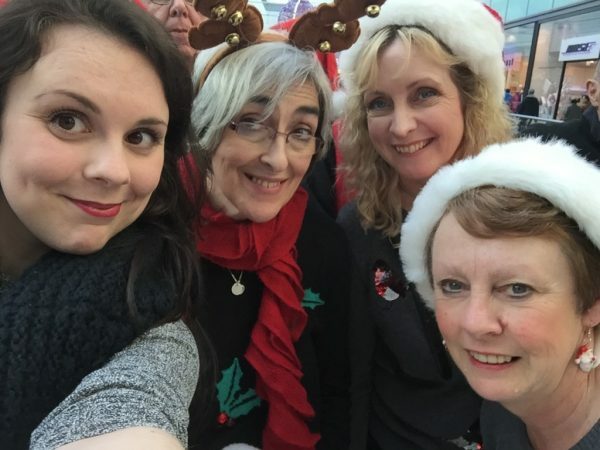 Get to know the team behind the music, visit our social media feeds – and find out how you could be a part of The Robins Singers’ exciting journey! 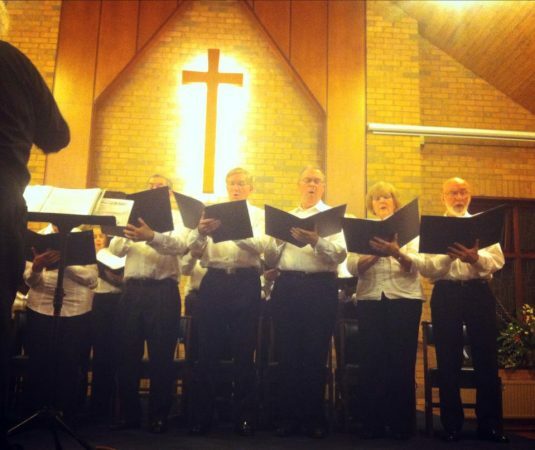 We rehearse every Monday evening at the Bramhall United Reformed Church on Robins Lane, Bramhall. Rehearsals are from 7.30pm – 9.00pm and we’re always looking to welcome new members to our growing choir! We’ll help you settle into the correct section for your voice, and you’ll start to learn our fantastic repertoire, as well as having the chance to be part of our upcoming concerts, trips and special events. For more information, visit the ‘Join Us’ page.